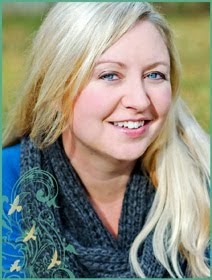 Kristin Creative: Swag with Pre-order! It's so hard to believe the wait is nearly over. Wasn't it only yesterday that we were at the year mark? Then 100 days? And now, TWO MONTHS! 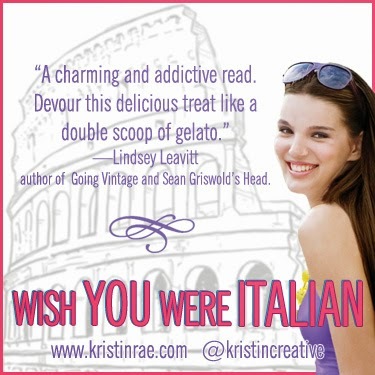 Wish You Were Italian is available for pre-order, so for some special fun, I'm offering swag with your pre-order! 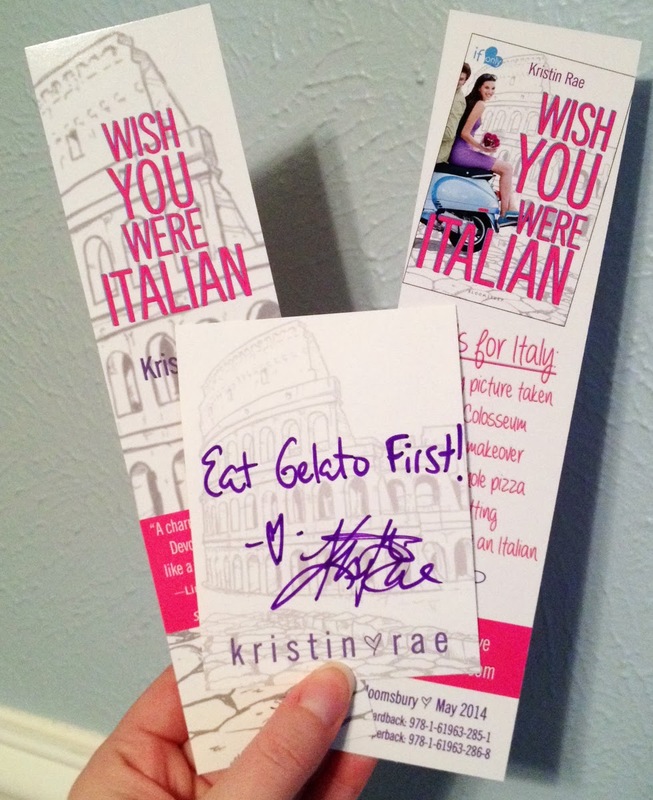 I'll send you a personalized bookplate (which is a fancy sticker I'll sign for you to put inside the book!) along with two signed bookmarks. At this time, I'm only able to offer this promo to readers in the United States. I'm so sorry for that. I love all of you and I wish shipping prices weren't an issue. Take a screenshot or some sort of pic of your order confirmation (without sharing your personal billing info) and email it to kristinraewrites(at)gmail(dot)com along with your mailing address and personalization details (what name you want on the bookplate), and I'll send it out a soon as possible! I'll be offering this as long as my supplies last or the book becomes available, whichever happens first. You can pre-order hardbacks OR paperbacks, signed and personalized from here! 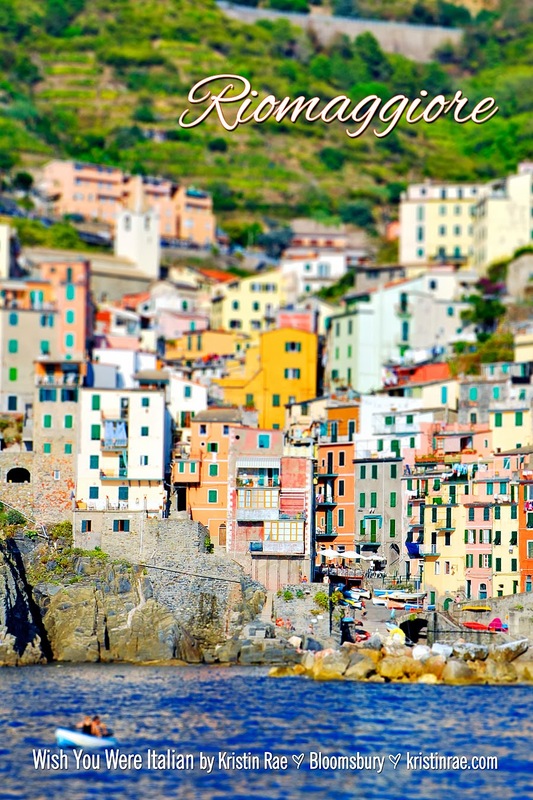 If you do this, you won't need a bookplate, but I can send you a super limited edition Riomaggiore magnet that will make TOTAL sense once you read the book! Promotion open until May 6, 2014 or until I run out of bookplates! Stay tuned for a giveaway around book launch time. gah! I really should have read the whole post before i rushed off to pre-order from Amazon. I'm dumb. But an email will be coming your way shortly! My Big News of the Year!